Find Your Bespoke Shade at Estee Lauder! 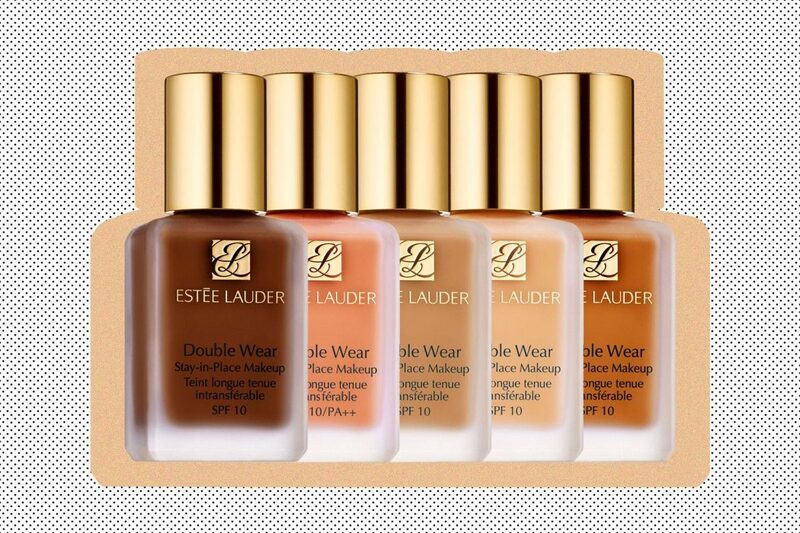 Excited to see that Estee Lauder has launched their own personalised makeup service in London with their Double Wear Foundation. It’s a worldwide exclusive, only found at Debenhams Oxford Street and will personally create your perfect foundation shade through their Custom Match clever technology which will scan all your different undertones to find your custom shade, perfectly suited for you. The 45-minute personalised consultation will scan the customer’s skin, find their perfect shade, before mixing up the exact colour of Double Wear Stay-in-Place Makeup right there and then! The Custom Match service costs £33.50 and includes your unique bottle of Estée Lauder Double Wear Stay-in-Place Makeup SPF10 in the price, which is the same as Double Wear anyway, which is fab! What’s even better, you’ll even be invited to enjoy a complimentary beauty service including a mini facial or a mini make-up lesson while your sample is whipped up. Will you be heading over to the store and getting your own customised shade?